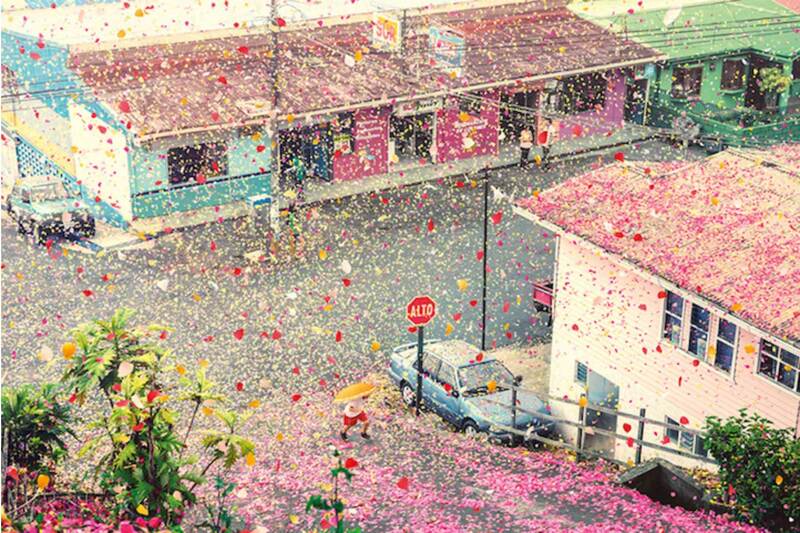 8 million Flowers Cover Costa Rican Village for Sony Ad | Yellowtrace. Sony 4K from LCA Productions on Vimeo. 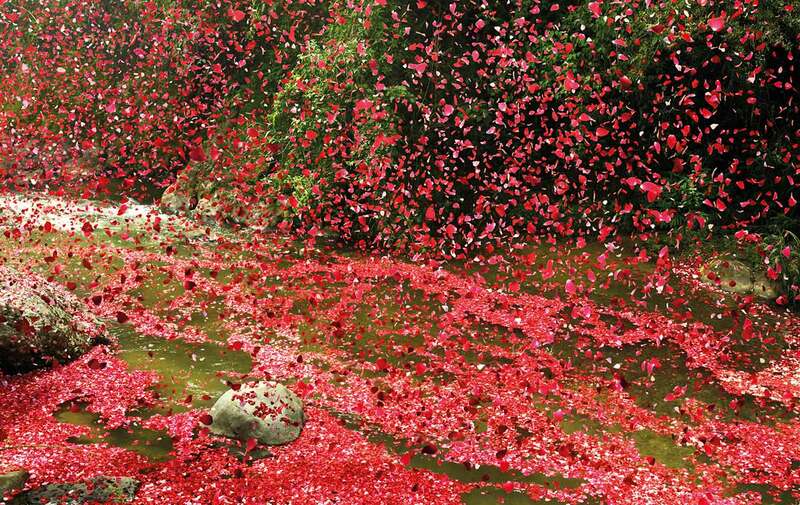 What does it look like when 8 million flower petals pour over a Costa Rican village? Completely surreal, to say the least, just like a scene out of a fairytale. Except for one day last year, it really happened. 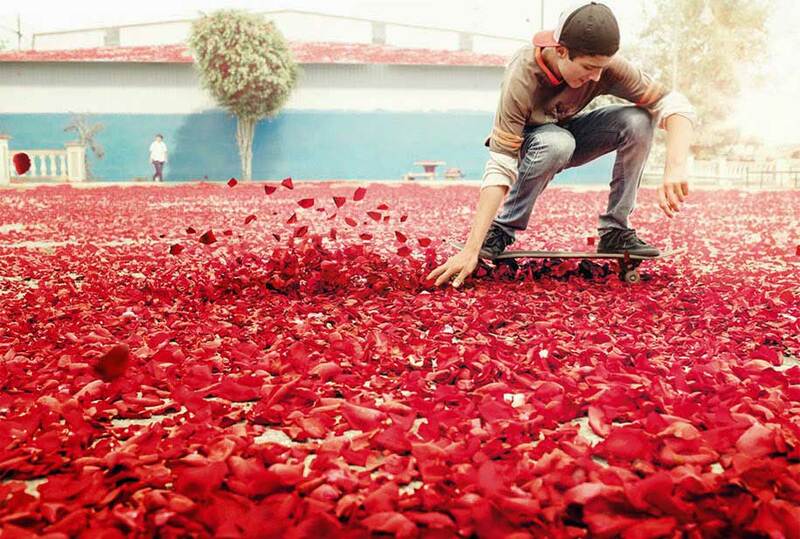 Sony dropped 3.5 tons of vibrantly-coloured flower petals in order to create the magical shoot to promote their new line of TVs, promising four times the detail of HD. 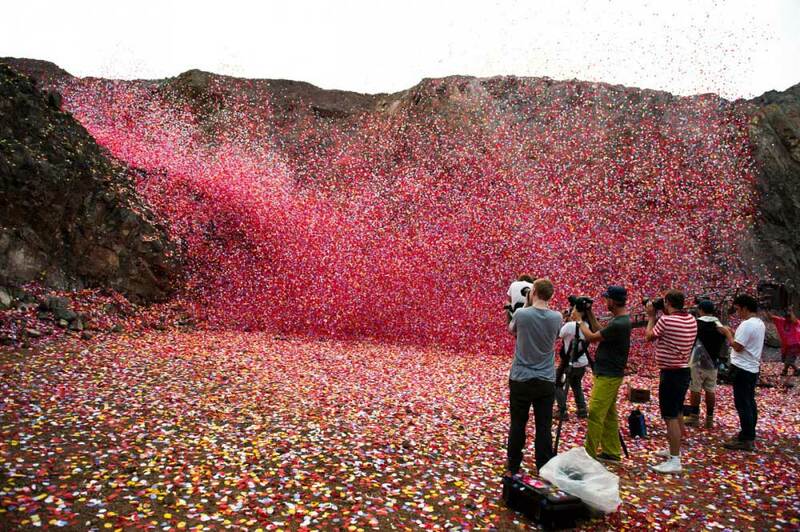 Organised by international advertising agency McCann, the idea was to cover the area near the Irazú Volcano – located in central Costa Rica – with a flower petal for every pixel in Sony’s 4K Ultra HD TV. 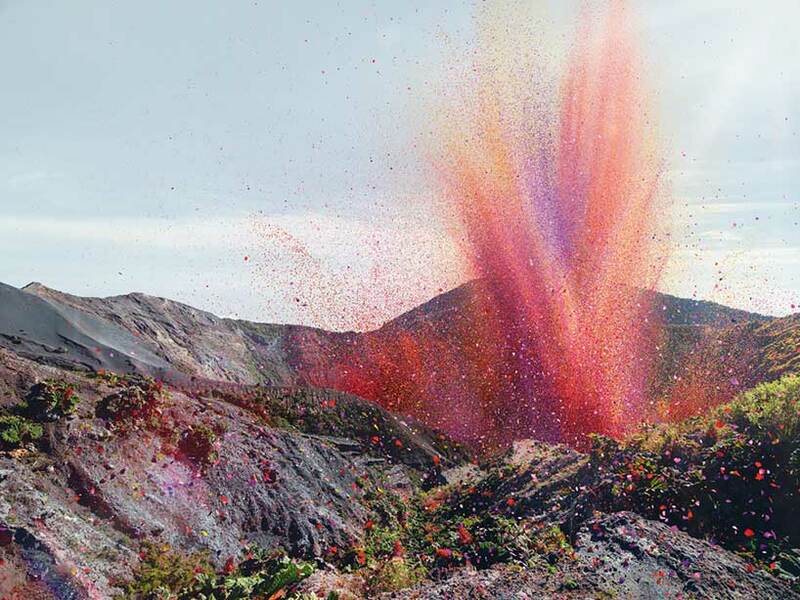 McCann enlisted photographer Nick Meek and filmmaker Jaron Albertin to capture the colourful explosion. 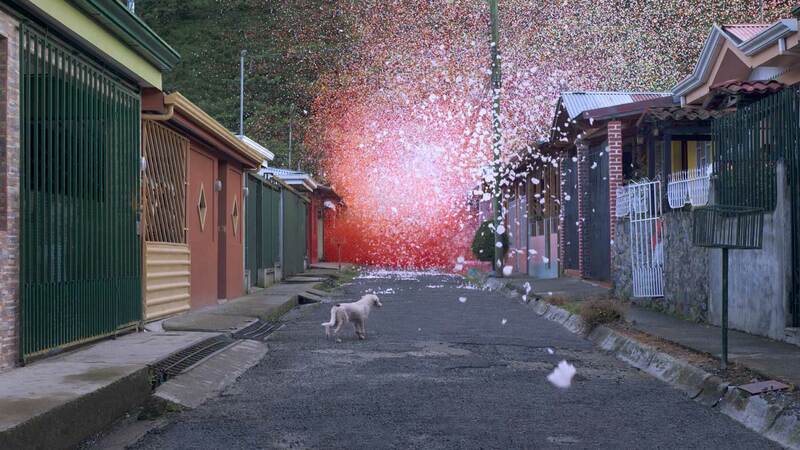 Ok, I know what your thinking – what’s the extent of visual effects used in the video? This can’t be real, right? 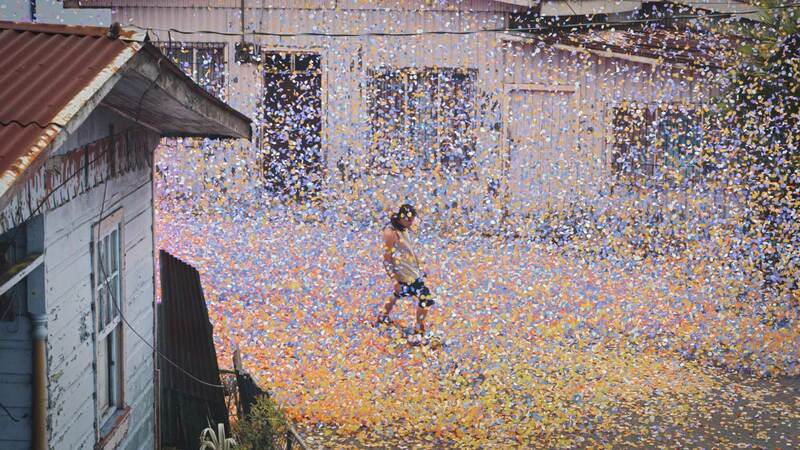 Well, according to Sony’s behind-the-scenes video, the team hand picked the most vibrant flora they could find in the region to flood the streets with colour, with almost no digital manipulation (just a little assistance from some fully-sick machines). Ah-mazing! We dare you not to fall in love. PC Garden House in Japan by Kengo Kuma.